In the 50th anniversary of the institute and one year after the death of its founder, IRPET organizes a Conference on the economy of the territories and the implications in terms of economic policy. The event will be held on Tuesday 12 February 2019 in Florence. 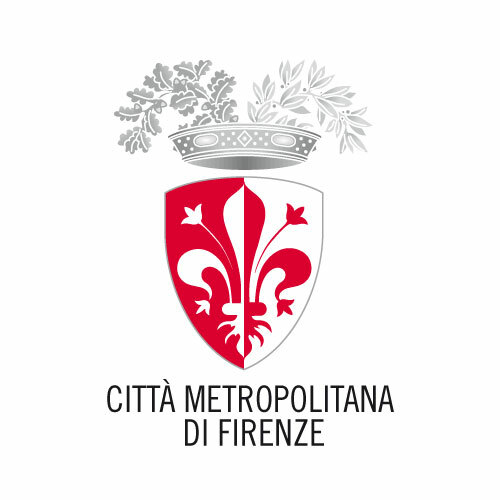 With the “Metropolitan City of Florence” patronage, institutional partner of the event. 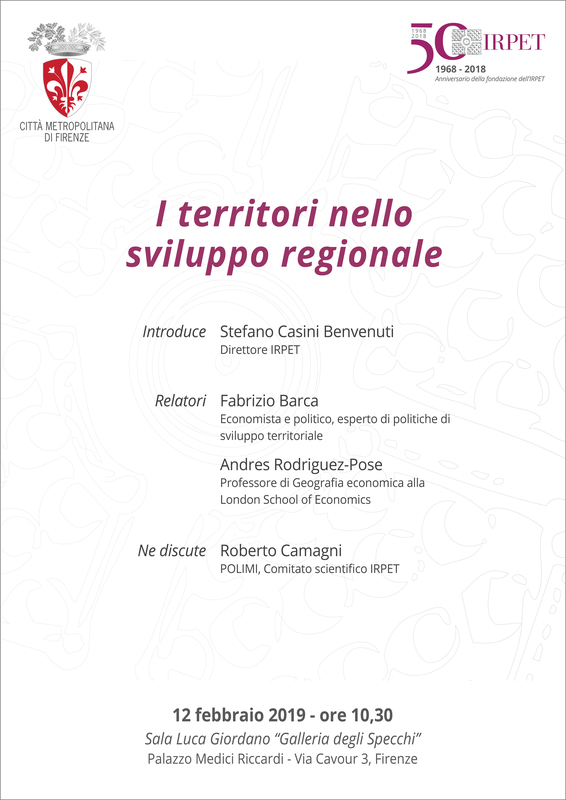 Roberto CAMAGNI, POLIMI, IRPET S.C.